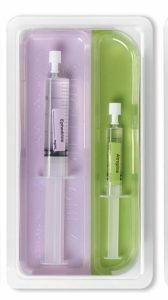 Designed to aid in the reduction of medication errors in anaesthesia and improve patient safety. 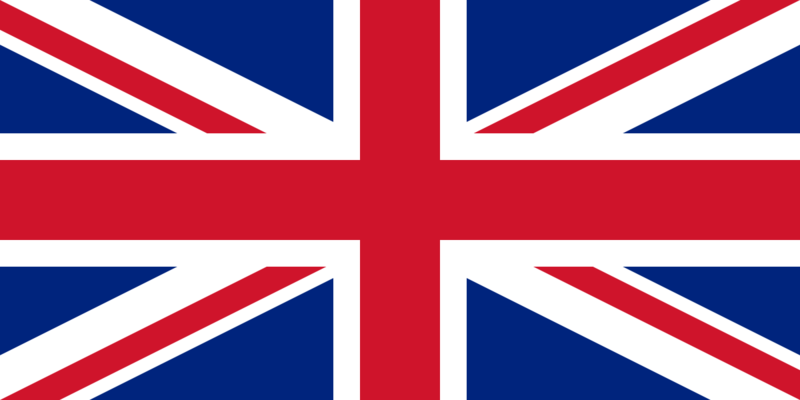 Rainbow Trays™ are colour coded anaesthetic trays for use in operating theatres by anaesthetists supporting the colour coded critical care labelling system as adopted by the AAGBI and RCoA. 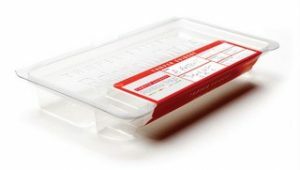 The trays provide a safe environment for the transportation, administration and storage of syringes and ampoules. 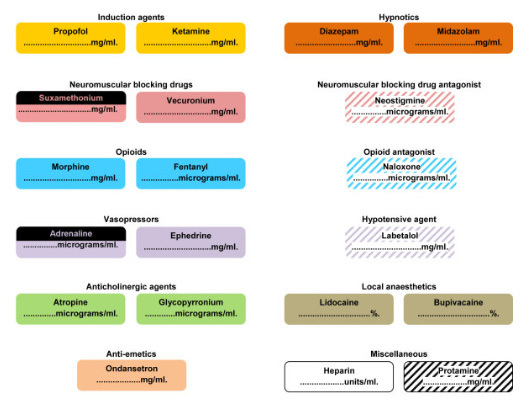 The objective of the Rainbow Trays™ is to deliver standardised storage of drugs using a tray system that incorporates logical progression integrated with the established international colour coding for critical care drug labelling, without interfering with or confining the normal working practices of individual anaesthetists. Rainbow Trays™ have been designed with the collaboration of anaesthetists, pharmacists and healthcare workers in response to the demands of best practice, clinical governance and patient safety​. Rainbow Trays™ are an innovative but simple product that will make a significant contribution to patient safety in all areas where anaesthesia is delivered. 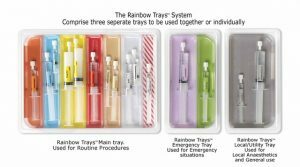 Rainbow Trays™ comprise three separate trays; The Main Tray for routine drugs, The Local Tray for local anaesthetics needing to be kept separate from the routine drugs to avoid accidental use and The Emergency Tray for drugs only to be used in emergency situations. This configuration enables the routine, local and emergency drugs to be clearly separated with the two smaller trays being situated beneath the main routine tray if desired. Current practice for the transportation and storage of anaesthetic drugs prior to administration usually involves all the drugs being placed in a single non-compartmentalised tray made from either paper pulp or polypropylene. This means that drugs can be swapped or misplaced and the respective ampoule is not at hand for quick checking prior to administration. 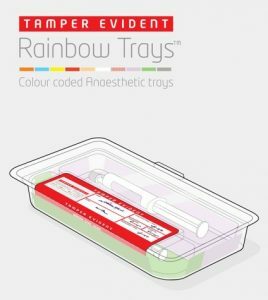 Tamper Evident is the new addition to the Rainbow Trays portfolio which has been developed to address the new challenges faced by anaesthetic departments to provide secure carriers for anaesthetic drugs that keep the drugs safe and free from interference whilst they may be left unattended.